How a Presidential Antagonist and Presidential Donor Both Got Anti-Slapped in 2018! 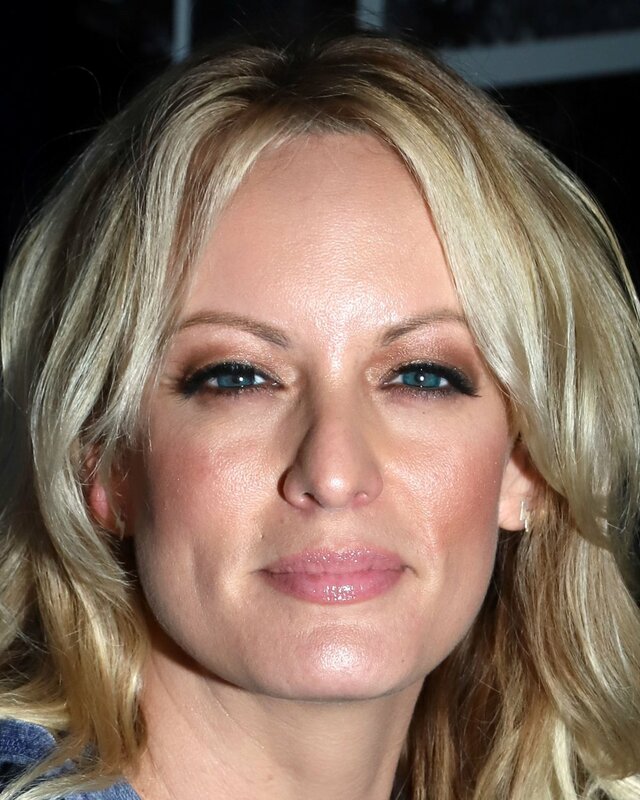 Recently, the Texas Anti-Slapp exploded onto the national scene when the Stormy Daniels defamation lawsuit against President Donald J. Trump was dismissed pursuant to the statute. President Trump was awarded almost $300,000 and $1,000 in sanctions in a lawsuit filed in the United States District Court, Central District of California. But this fee and sanction award pales in comparison to the almost $2,000,000 in Anti-Slapp attorneys’ fees awarded against casino magnate and President Trump donor Sheldon Adelson. The Adeslon decision was based on the Nevada Anti-Slapp statute and entered in the United States District Court, Southern District of New York. Two takeaways from these decisions are: (1) an Anti-Slapp statute can reach beyond the home state’s border; and (2) attorneys’ fees can quickly rack up in Anti-Slapp battles.